Last week was a big deal for games but, one of the major releases doesn’t quite show it according to UK’s retail numbers. Fallout 76 was something people looked forward to. It seemed, at least, interesting to some. Set at about 25 years after the bombs dropped, you play as a vault dweller. The vault you once resided in opened its door and you enter a new world. After that you can travel all over the likes of West Virginia, meeting new dwellers along the way. What sets it apart from previous fallout games is the heavy focus on multiplayer. Something other fans didn’t care for. As it got closer to release, however, what excitement there was for the game dissipated as more information was released, including micro-transaction support and no NPCs. Why is all of this important? It appears the release in the UK didn’t get good numbers compared to the last Fallout release. Compared to 2015’s Fallout 4, its sales are down 82.4 percent. This is likely only a bump in the country road and it may smooth out. 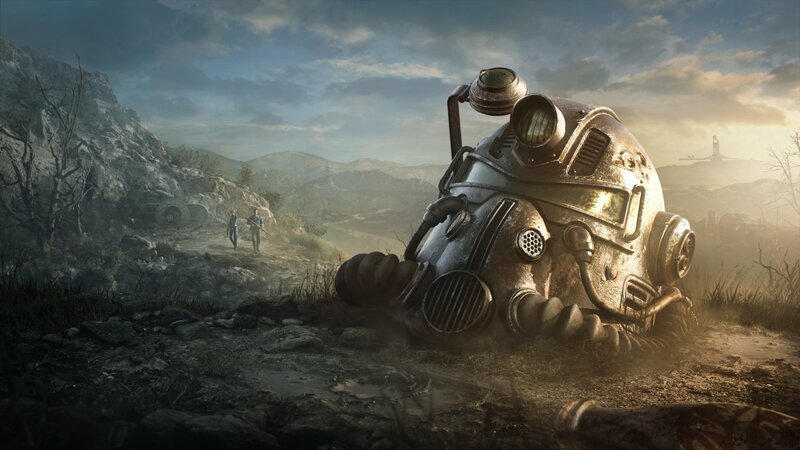 These sales are based on the UK numbers, but even with the sizable sales drop, Fallout 76 still beat out a lot of competition, ranking at number three according to GamesIndustry. The only games to surpass it includes Red Dead Redemption 2 and the Spyro Reignited Trilogy. Keep in mind these numbers are only for physical sales. What do you think of this? Does this spell trouble for Fallout 76? Is this just a bump in the country road?